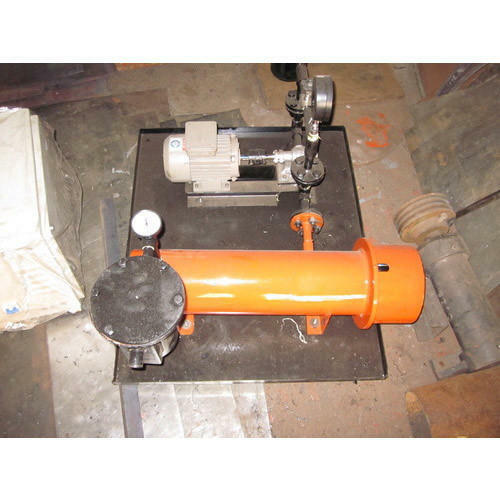 Prominent & Leading Exporter from Ahmedabad, we offer heat generator gas burner and fuel heating and pumping unit. 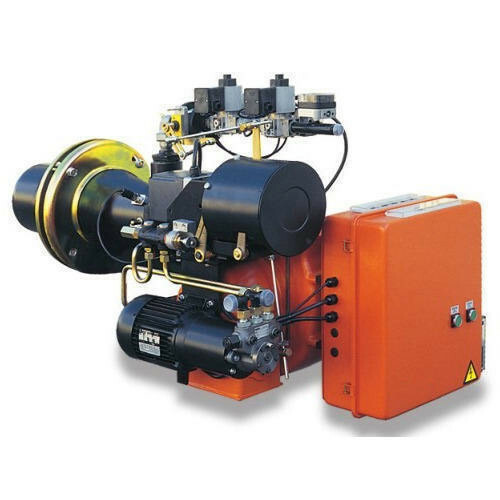 We are offering a wide range of Heat Generator Gas Burner to our clients. We offer Fuel Heating And Pumping Unitto our clients. Looking for “Fuel Heating And Pumping Unit”?